See the Photo Gallery for more repair and restoration examples. 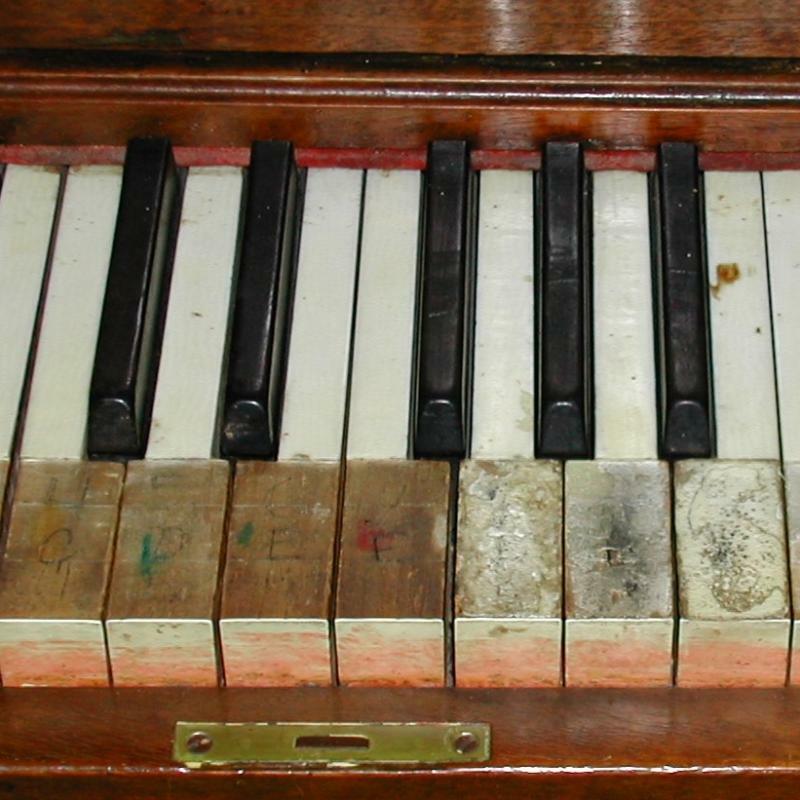 Full Service Piano Care involves much more than just tuning. Your piano can actually improve with time, if your technician gives it full service at every visit. Tuning: setting the pitch of all the strings in tune with each other, and with other instruments. Touch: regulating the playing mechanism for uniformity, giving the performer full control over each note. 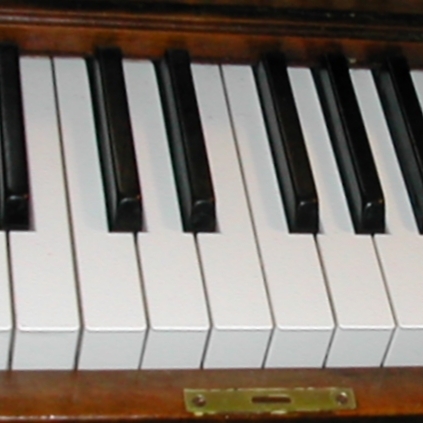 Tone: manipulating the sound of all 88 notes to make them uniformly bright, mellow, full, or other, to meet the needs and tastes of the piano's owner.